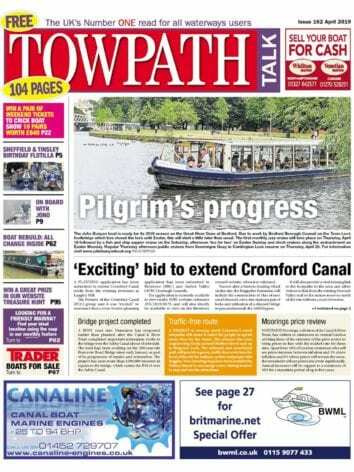 THE heat was turned up for the 27th Middlewich Folk and Boat Festival over the weekend of June 16-18, writes Colin Wareing. There were queues to get into the pubs for refreshments and music from bands of all shapes and sizes, with the Lightning Seeds headlining on the main stage on the Friday evening. Fringe events took place in venues across town, ranging from the Royal British Legion through various pubs to a stage and bar set up in the yard at Middlewich Narrowboats. Boats lined the Trent & Mersey and the Shropshire Union Middlewich branch on all the approaches to town. Alongside the Salinae Field moored the historic old working boats with the public being shown the inside of back cabins and the way the working boat men used to live. Stretching from the town bridge to the Big Lock were the trading boats selling anything from cheese, fudge, to vinyl records, decorated glassware, crocheted hats, fair trade goods, pirate-themed stuff and kits to brew your own beer… pity it couldn’t be ready in a day! 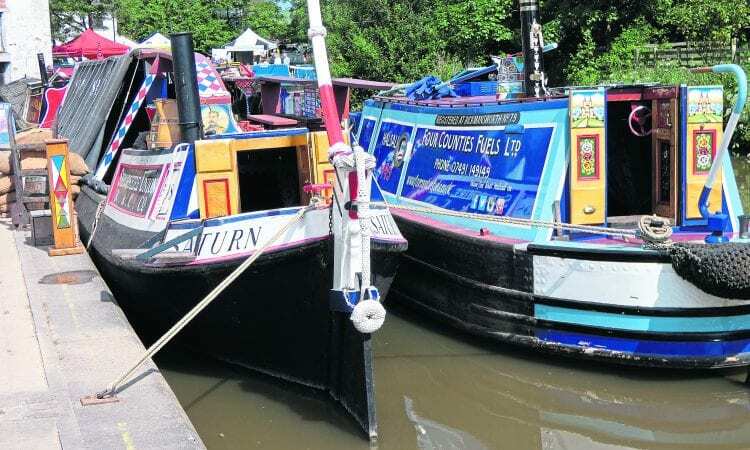 Once again a great weekend, perhaps not as many old boats as in the past, though more roving traders and a good selection of music and entertainment organised by the Middlewich Town council and supported by local businesses, media and, of course, the pubs. Next Post:September 2017 issue out now!